This essential oil therapy is the first that we have ever seen to take traditional herbal and essential oil principles and combine them with the latest science and breakthroughs for cellular wellness. This therapy incorporates principles of 5 element theory and pulse testing, herbology, various application techniques, and layering and blending principles. Most importantly, it provides each person with a custom approach to balancing the systems of the body. 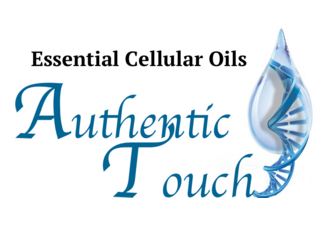 The essential oil selection includes categories that have been shown to activate and open cell receptors, de-program miss information in cellular communication, and reprogram proper cellular function. The therapy is very relaxing and stress reducing. We use meridian pulse testing to determine the oils needed, and then apply them to your spine, feet, and ears using a layering and balancing technique. Authentic Touch therapy may help the spine’s ability to come into and maintain alignment. Both Ann and Mindy are Certified Authentic Touch Practitioners.